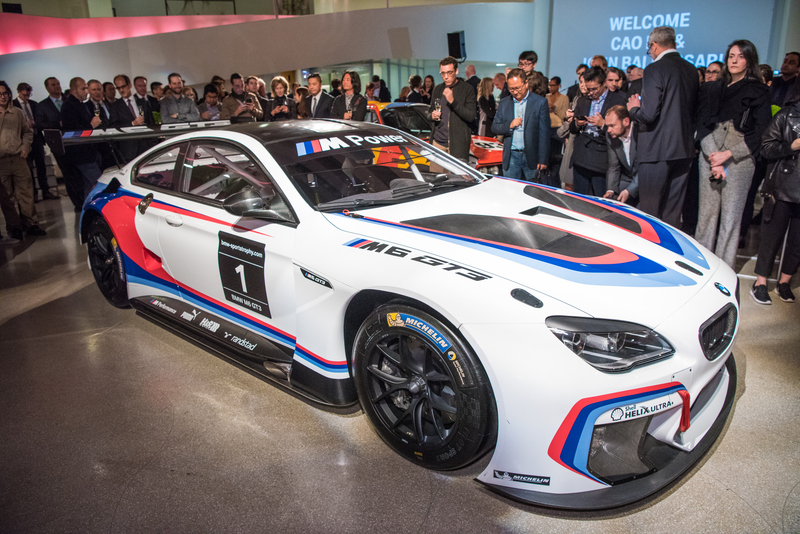 Home ♦ Build ♦ Two New BMW Art Cars Will Be M6 GT3’s! 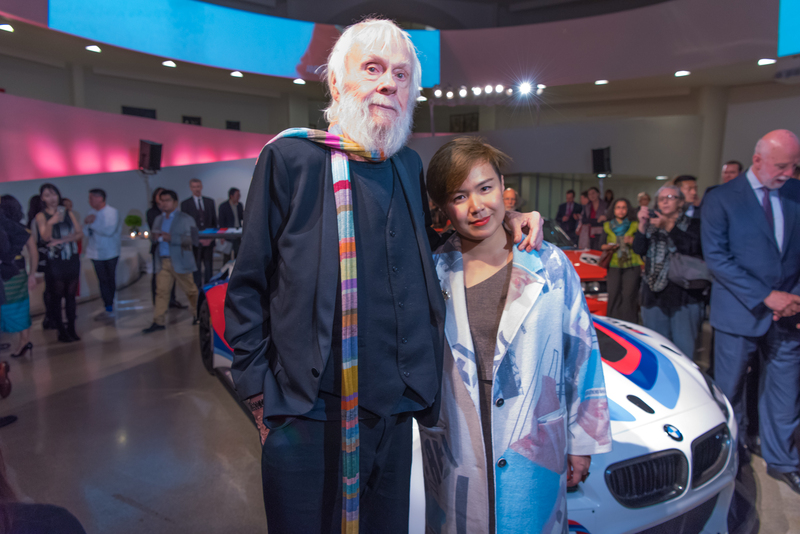 BMW just announced two new art cars will be commissioned from Chinese artist Cao Fei and American artist John Baldessari. 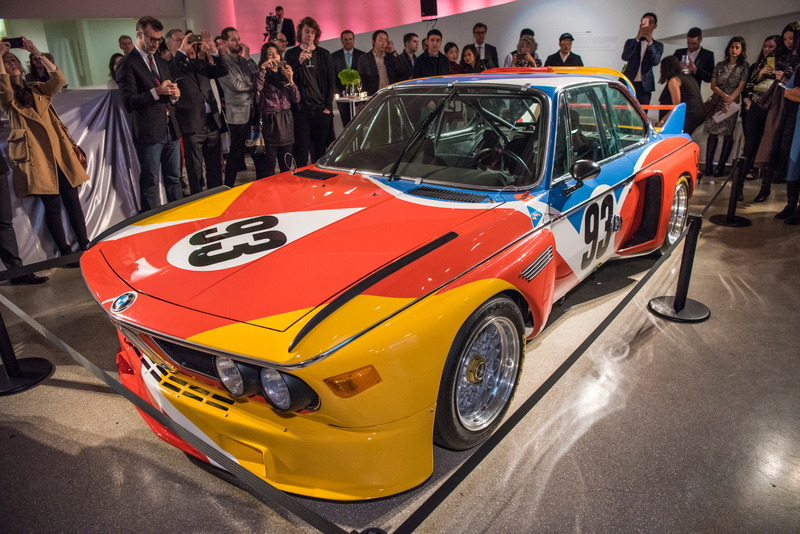 The artists will get the new M6 GT3 as there canvas and will join other artists like Jenny Holzer (1999), Olafur Elíasson (2007) and Jeff Koons (2010). It’s the Art Cars 40th anniversary, so a jury of distinguished museum directors and curators chose two internationally renowned artists to design one car each. They chose Chinese artist Cao Fei (*1978) and American artist John Baldessari (*1931) and they will be the youngest and the oldest artist represented in the collection. The newly-designed vehicles will then be presented in museums in 2017, while also having to prove themselves on the racetrack. AG’s Dakar Summary – Day 13 and FINALE!